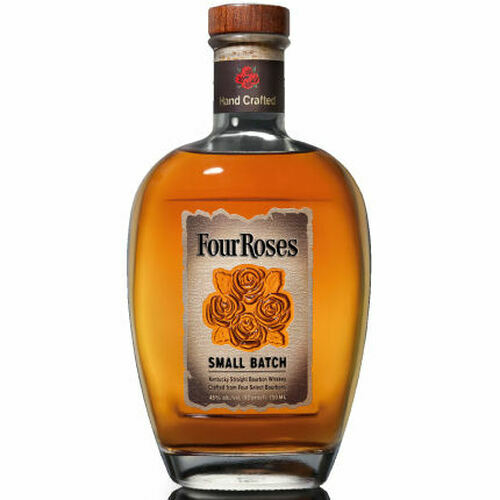 If you've ever wanted proof that mingling Bourbons is an art into itself, you'll find it in this perfectly balanced, small batch Bourbon. Four original and limited Bourbon recipes have been expertly selected by our Master Distiller at the peak of maturation to create this very mellow and perfectly balanced Bourbon. You can enjoy it best straight up, on the rocks or simply with a splash. 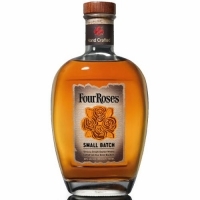 Nose: Spicy, rich, mellow, fruity, hints of sweet oak & caramel.